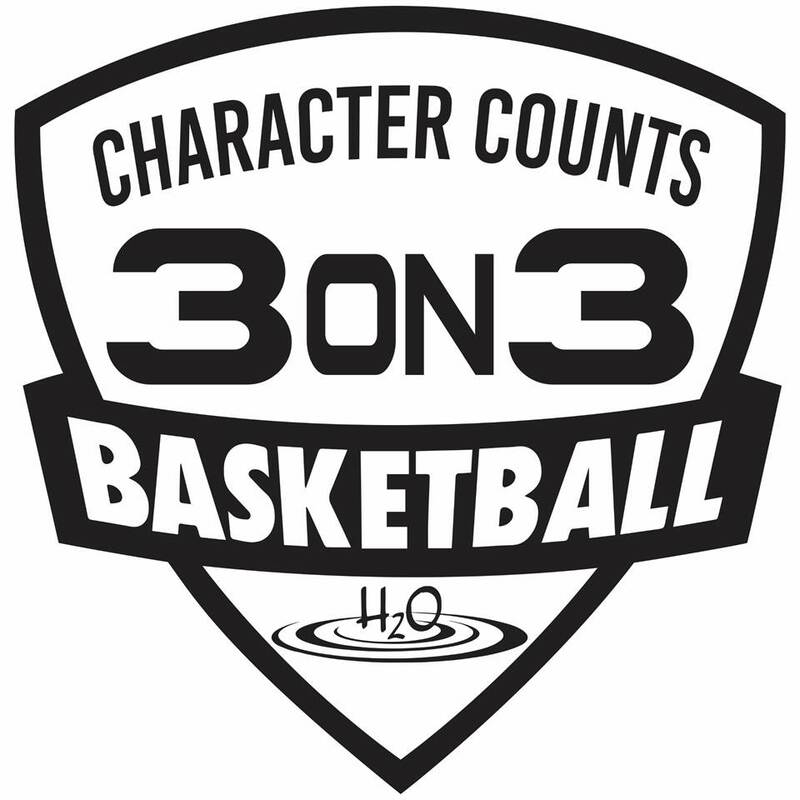 A big “Thank You” to everyone who joined us for The 9th Annual Character Counts 3on3 Basketball Tournament! We had a blast! – Hundreds of Families and Community Members Cheering on Our Youth! If you would like to volunteer as a coach, referee, or be a sponsor for this event in the future, please email Ryan Lawrence for more information. Find out how you can help H2O today!